Everyone who travels knows that getting from here to there is often only possible when there is a convenient hub for making connections. 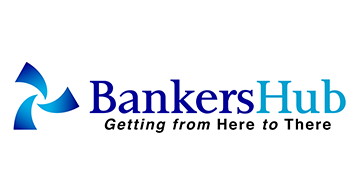 BankersHub was founded in 2012 by two Financial Services professionals dedicated to educating and informing banks, credit unions, solution providers and consultants in the U.S. and around the globe. BankersHub delivers best practices, research insights, opinions, economic trends and consumer views through online web education, virtual events and conferences, live streaming activities, custom training and content development.